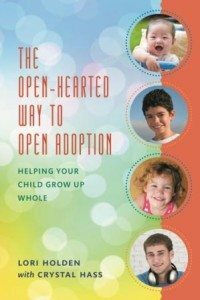 People tend to think “open adoption” means contact with birth parents, but I believe there is a better measure we should be using. How Shall We Measure Open Adoption? Over the years I’ve found that openness — another way of saying mindfulness — is the real key to making sure parenting decisions remain focused on our children. Openness often leads to a desire to make contact work, especially for parents who struggle to untangle their emotions about contact. Once you understand the benefits of openness for you and your child, a desire for contact (assuming it’s possible and safe) naturally follows. Contact invites complexity. Openness, which I define as dealing with What Is, helps us deal with all that complexity in a mindful way. I’m talking secondarily about complexity between you and your child’s birth parents, and primarily about complexity between you and your child. When you are able to be mindful, you are able to respond rather than react when adoption issues arise in your home. You can then choose your words and actions in an intentional way rather than resort to a knee-jerk reaction that stems from your own fear, insecurity, or hurt place. Your child has knocked you off your game and there is now distance between you and the child you want more than anything to be close to. But if you’re already aware that you had such a hot button and have neutralized it within you, instead you have an opportunity for connection and exploration. You take advantage of your son’s opening volley to build trust with him and focus instead on his hot spots. Was this really about a Real Mom or about avoiding a chore? Then allow space for your child to fill the silence if he’s ready to. My friend Anne Heffron has a series dedicated to the connection she wishes her mom had been able to make with her, impossible due to her own inner minefields and closedness to Anne’s experience. Two few examples. This question was originally asked at White Sugar Brown Sugar by Rachel Garlinghouse. 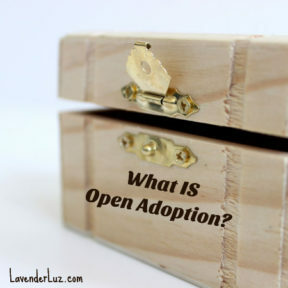 This is the first in the five part Open Adoption 101 series. More to come in this series. Subscribe so you don’t miss a post! I’ve read so many of your posts about openness, but I still appreciate this reminder about the complexity that comes with it. 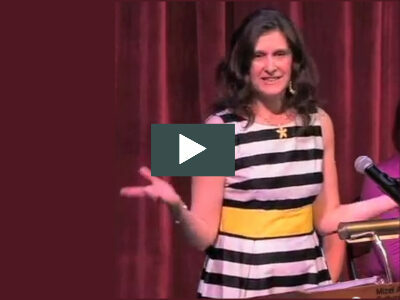 Openness is mindfulness, but requires also having a focus on confronting one’s own demons. And that got me thinking about how these lessons can actually be applied more globally. Now you’ve got me reflecting and thinking a lot. I love that your’e extrapolating. And the you gleaned from this that mindfulness means becoming aware that you have demons. My daughter and I talk about China Mommy and how it is okay to miss her. I strive for open-ness in the closed spaces. I still struggle with your definition of openness, not in your literal definition, or the intent, but in how it may create confusion in practice. 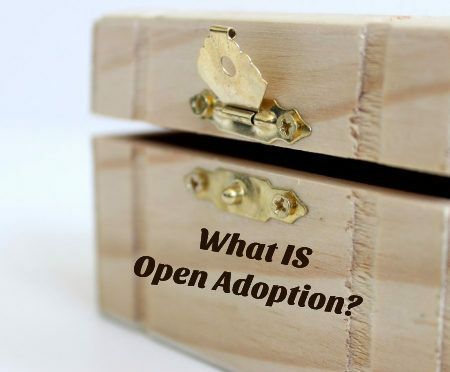 Expectant mom is told open adoption means visits, etc., prospective parents say they too want an open adoption, but it’s your definition of open adoption, and somehow they never get around to discussing what it will look like before those papers are signed. And the confusion starts, and likely won’t end well, and we know there are many adoption stories that haven’t ended well, and most likely because they had different definitions. I don’t know, open-hearted to embrace the additional aspects of raising an adopted child is pretty long, but isn’t that what your definition is? I know there is still a long long way to go to make sure every open adoption entered into is done with clearly communicated intent and ongoing mutual respect among parties. Pipe dream, probably. If I could wave a magic wand, I would somehow ensure that no adoptions are “bait & switch” situations, either intentionally or simply without intention to be honorable. But this is what I can do. I can help adoptive parents see why it is in their own best interest not to turn their child’s first parents into supplicants. I can alert them to what happens to their relationship with their son/daughter when they shut down from their own demons. I can help them understand the benefits to them of shifting from an either/or to a both/and perspective. I can help them see ways to open their hearts and minds to all the others in their lives through adoption, and nudge them toward expansion rather than contraction. 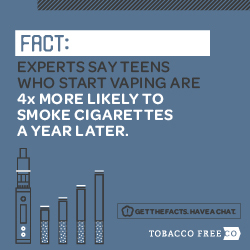 Of course, there is policy work to do on this issue. But this, this heart work? You know, anyone even thinking of the faint possibility of adopting – and those who are ruling it out too – should read this before any final decisions. I learn from you all the time, and thank you for that. Thank you for this, Mali. This, this is such an important post. It explains the layers of openness, and I love that you have so much of Anne Heffron’s thoughts on openness and how the lack thereof can cause real damage. (Particularly loved the one about waiting for them to bring up breasts or testicles, point taken!) You do such a good job of helping people navigate the tricky business of your own sensitive spots vs what your child is trying to say…and that stopping to think before engaging in a battle with someone half your size is so important. Great post! Do you have any info re: post adoption visitation agreements. This was part of the judge’s orders after a grueling 2 year battle to fight for my son, which sadly ended in severance. My brother and his wife adopted him and I only get to see him a couple times a year. I had him for 4 years and he knows who I am and asks to see me all the time. I am in a healthy place in my life now, but I just don’t want to confuse him or hurt him in any way. I just don’t know what to do. Let’s see if we can crowdsource some resources for you. Would you email me and let me know what state you are in? I have always appreciated how you explain openness. We have a new baby with a different set of adoption circumstances and openness is different for her than with our other adoption. This post is a good reminder to reflect on openness and how it applies to both situations.